Job-hunters at every level of experience will find this volume the definitive resource for moving successfully into an academic career. Chapter 9 Job Offers, Negotiations, and All the Wonderful Things You Can Ask For! Teresa Y. Neely is currently Director of Zimmerman Library at the University of New Mexico. She previously served as Head of Reference at the Albin O. Kuhn Library & Gallery at the University of Maryland in Baltimore County and as adjunct professor in the College of Information Studies at the University of Maryland in College Park. 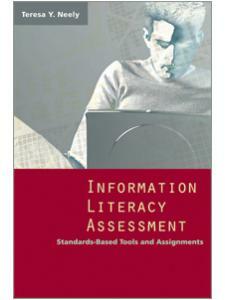 There she led efforts to develop and implement a system-wide information literacy program. She received her MLS and PhD (in LIS) from the School of Information Sciences at the University of Pittsburgh. 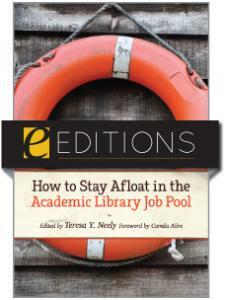 "Written for the job seeker, whether new to academia or seasoned, this book provides practical and specific advice for finding and landing an academic library job ... 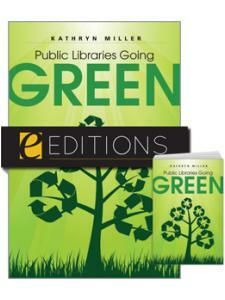 This book is a welcome addition to any career collection and for any library school collection as well." 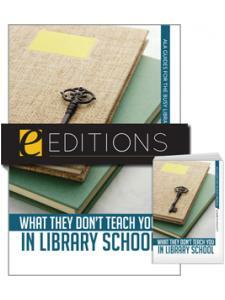 "A welcome addition to any career or library school collection. While much is geared specifically to the academic librarian, other parts, such as reading the job ad or the interview process, will benefit anyone in need of advice on job seeking at any level of the career ladder."